Saturday December 17th – Proceeds from this presentation of Scott Woods Old Time Christmas Show support Glen Cairn United Church. Tickets may be purchased at Glen Cairn United Church Office, 140 Abbeyhill Drive, Tues-Thurs 9am – 3:30pm 613-836-4756 or call Sherry at 613-836-5550 or order by phone with a Visa or Mastercard by calling Scott Woods Band Office at 1-855-726-8896. Ticket prices are $25 for adults, $10 for children age 6-12, kids 5 & under get in free. 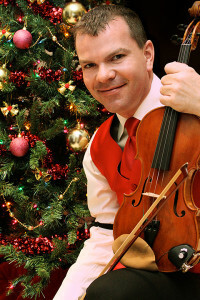 Celebrate an Old Time Christmas with Scott Woods and his band. Doors open approx. one hour prior to showtime.